In a city where my kids and I are surrounded by tall buildings, and where any form of green is considered gold, I’ve become a regular at all of our local flower shops and gardens. 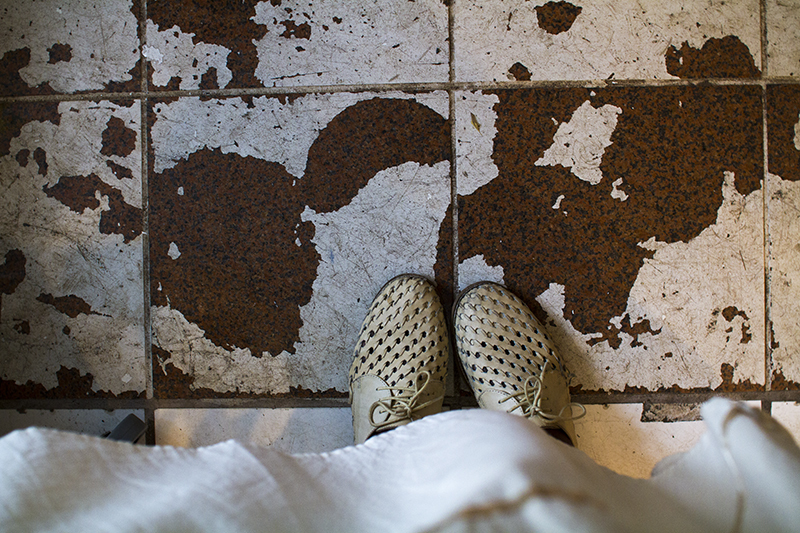 A visit to our local place is more than a mere look about, it’s comparable to shopping for the perfect pair of shoes. You’ve got to have the correct size, know the upkeep, and the lifespan to name a few. 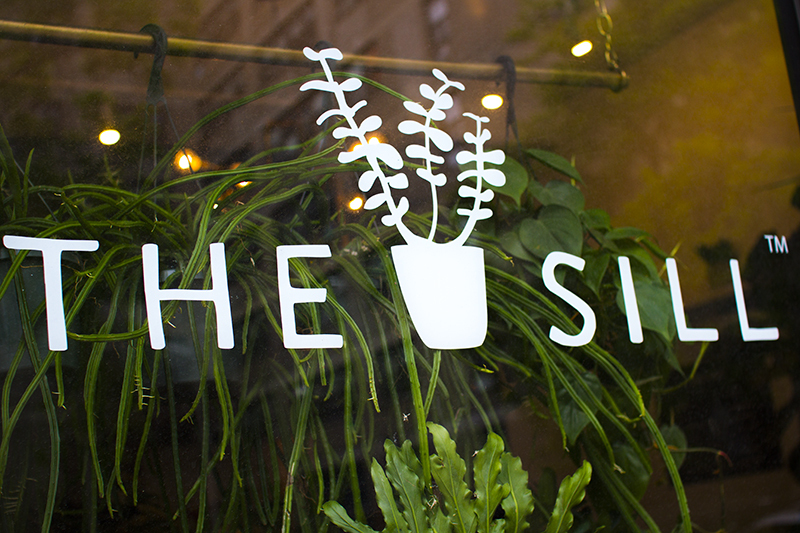 The Sill, a beautiful and small shop, in the heart of Chinatown has everything you need to know, everything you want, and more. 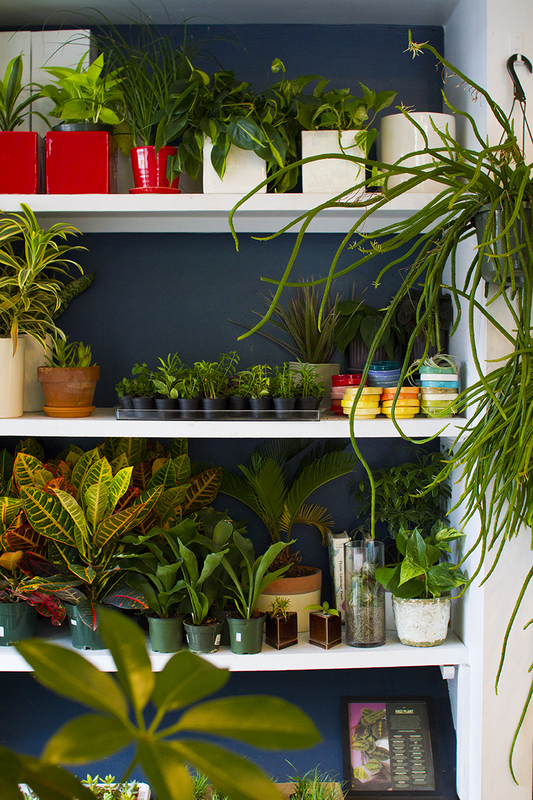 If you go to purchase a plant, you better believe you’ll know everything there is to know about that plant and more. 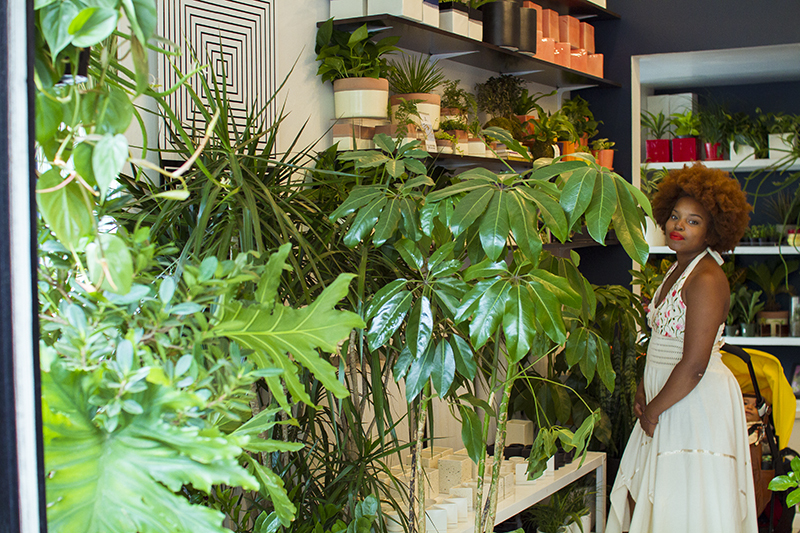 They inspire all of their customers to do more within their urban space. More importantly, a green thumb isn’t required. 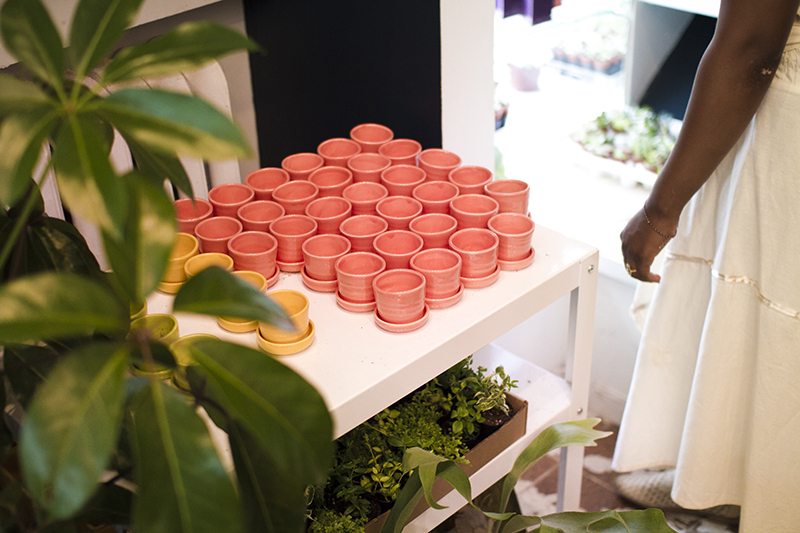 Most of their plants are easy to care for, making them easy transplants for the busy lives of city dwellers. — Besides the obvious reason, why did you choose “The Sill” instead of something with the word garden or plant in the title? — How long have you been open? Thesill.com officially launched in June of 2012, and the shop followed in November of 2014. 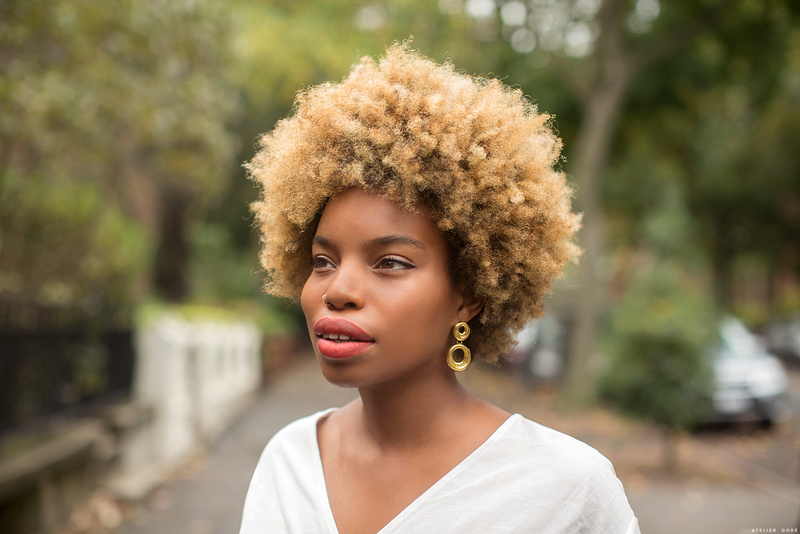 — Why did you choose to set up shop in Chinatown? And what does calling this particular part of New York City home, mean to you? The Sill’s first office was a shared space on Grand Street in Manhattan’s Chinatown neighborhood. When it came time to open a physical storefront, opening it in Chinatown was a no-brainer. Not only would it be convenient to move daily between the shop and our office, but we also felt a strong tie to the neighborhood. It was a part of The Sill’s DNA. 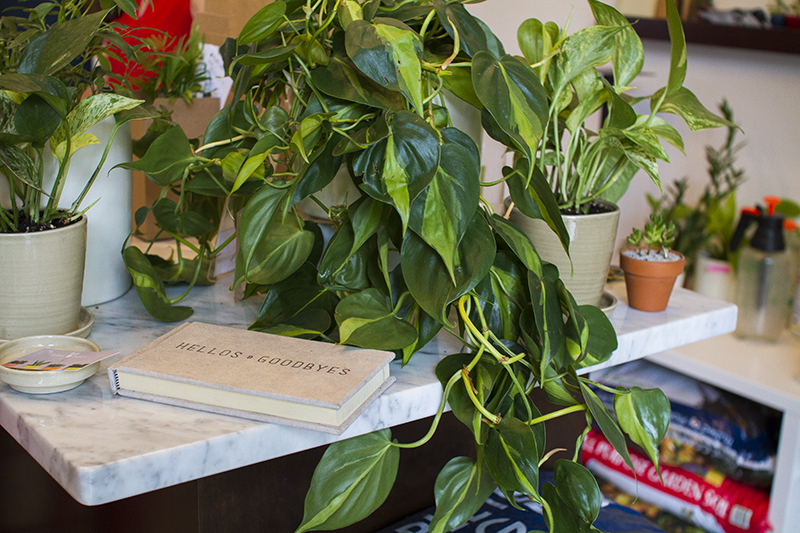 Chinatown embodies a lot of The Sill’s founding principles – hard work, and entrepreneurial spirit, and a love of plants of course! — What should readers and followers really know about The Sill, that might not be obvious just from pictures? That’s a tough one – we could talk about ourselves for hours… Kidding! I always want people to know more about the team behind The Sill. We’re still a small team, but we’re comprised of individuals who are both dedicated and passionate about the business. Everyone on the team – from marketing and web development, to the horticulturalists – are really knowledgeable about plants, and everyone participates in getting their hands dirty. Because The Sill is a bootstrapped business, we do everything ourselves – but we’re the type of group that really enjoys it that way. 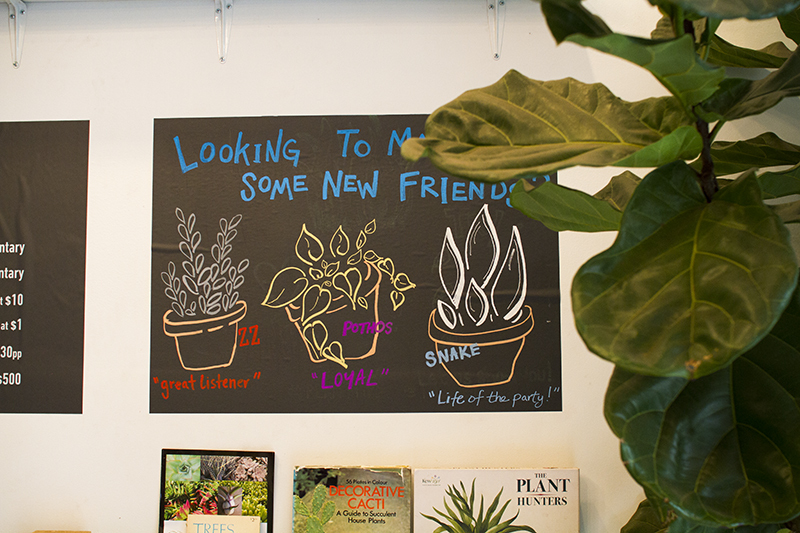 — The hashtag: #plantsmakepeoplehappy is chalk full of ideas and general plantastic goodness. Does it inspire you and your home as well? Definitely! 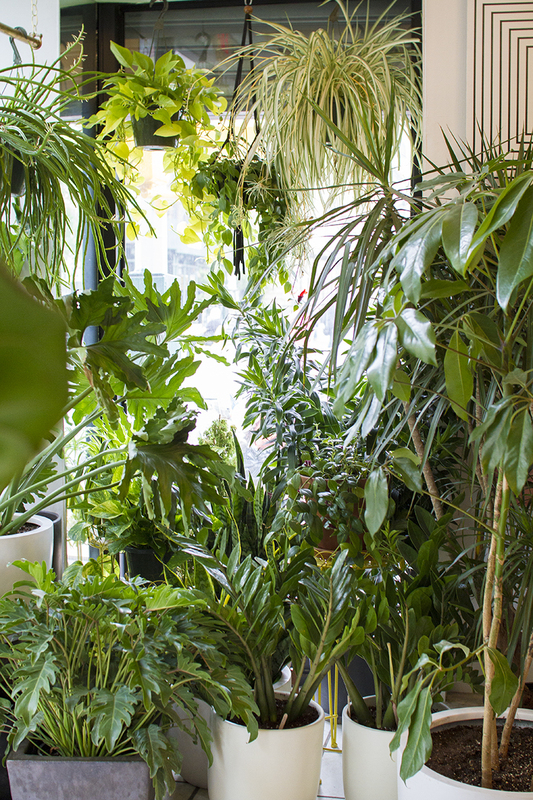 There’s a plethora of benefits to having plants in the home and office – and we see these benefits manifest in real time now on channels like Instagram. 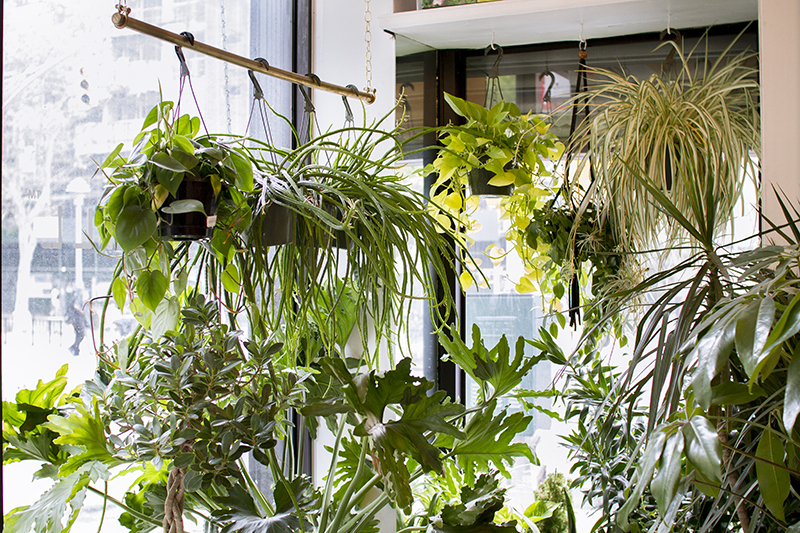 Not only have plants been shown to boost moods, increase creativity, filter indoor air toxins, produce oxygen… but they’re also insanely beautiful. To be flexible. Having a storefront in New York City can be trying at times, but oh so worth it. If I get to decide what my heaven is like, I will choose this place. Ahhh I have been dying to check out The Sill in person; they seem great and I love their Insta!